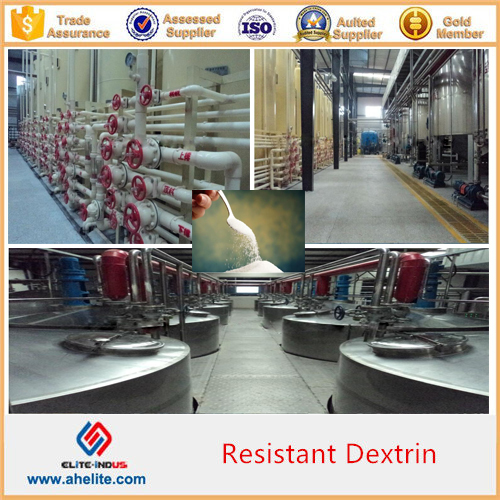 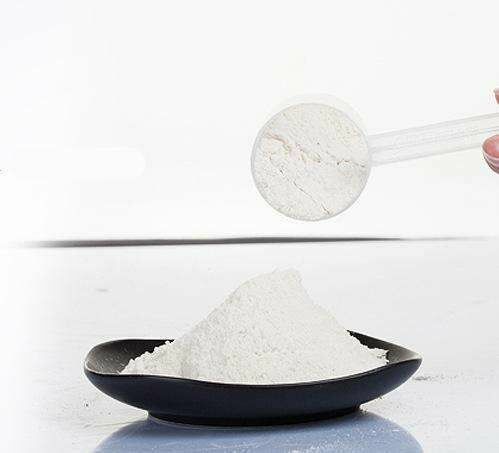 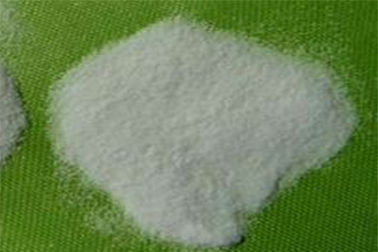 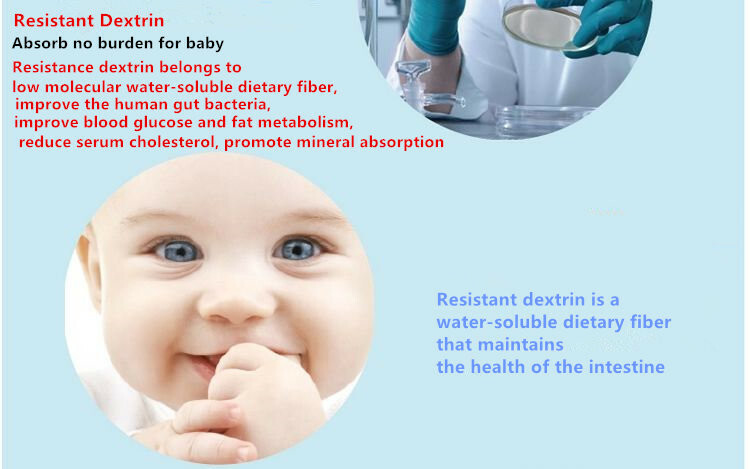 Soluble dietary fiber Resistant Dextrin with DE15-20 is made from Non-GMO natural corn starch, when heated under the condition of acidic condition, decomposed and gained low molecular soluble dextran (2000 dal)., also known as resistant dextrin. 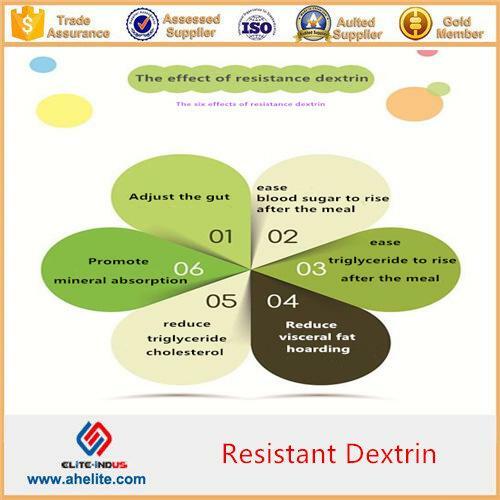 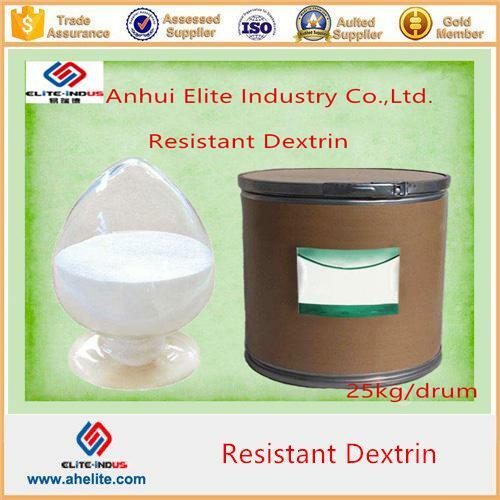 Soluble dietary fiber Resistant Dextrin is a light yellow syrup or powder product. 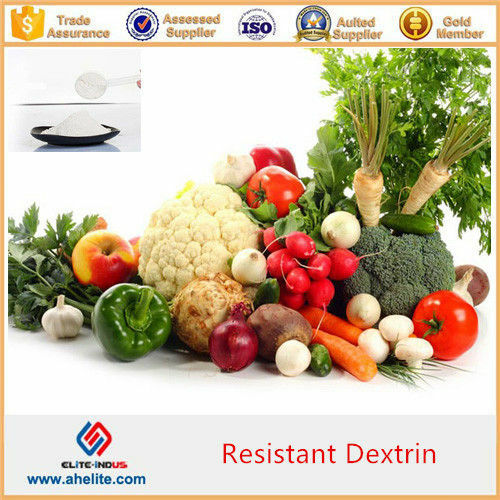 It is a soluble fiber of natural origin, derived from starches. 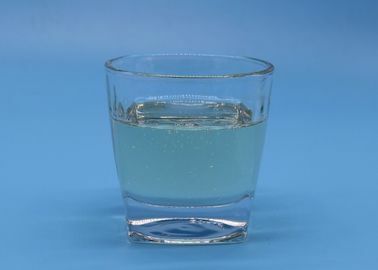 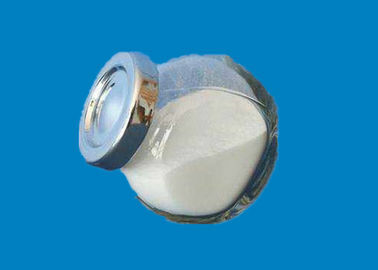 It is easily soluble in water for a transparent solution with lightly sweet, convenient processing. It can be used in many kinds of foods such as protein bars, cereals, and beverages and nutritional products. 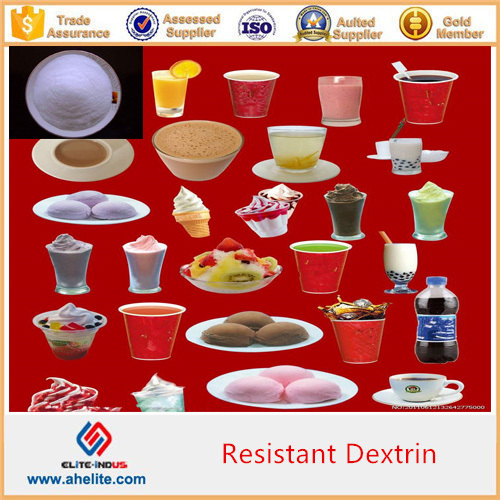 But it has high stability and does not affect their original flavor. 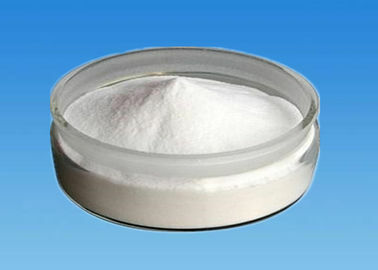 And it can control the digestion and absorption of sugar. 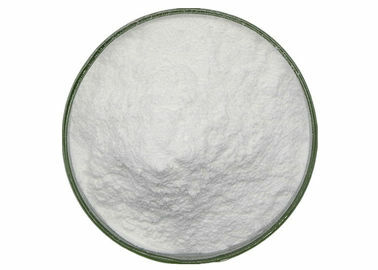 1, We can provide the competitive price and high quality product. 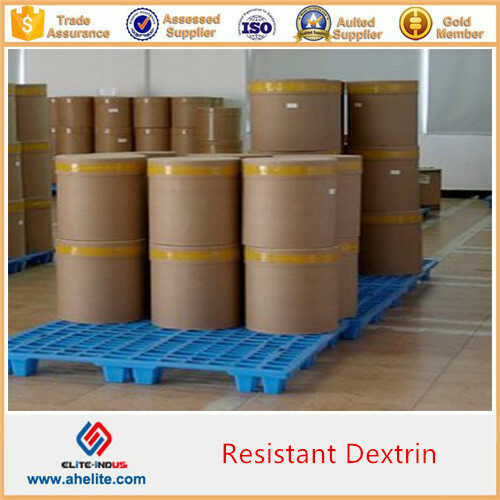 2, Products could be packaged according to customer's specialized requirements. 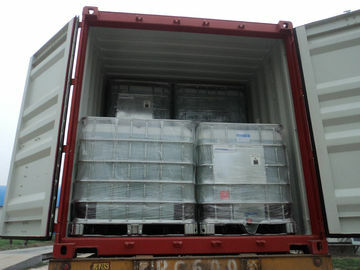 3, We offer specialized logistic service including export declaration,customs clearance and every detail during shipment. 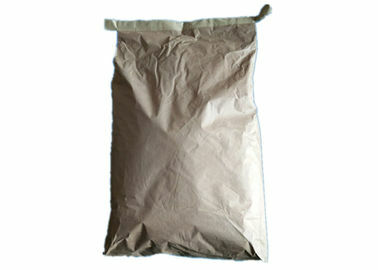 This makes us able to offer you one-stop service from the order to the products transported to your hand.